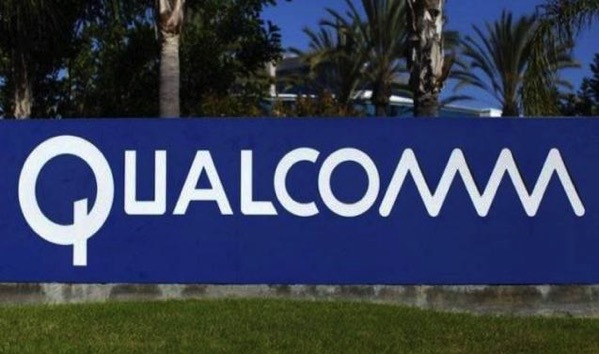 According to a report by Bloomberg, Qualcomm has now sued Apple over phone-chip software contract breach, adding yet another front to their ongoing legal battle. The company has alleged that the iPhone maker failed to abide by the terms of a software license and that it has evidence of Apple using that information to help rival chipmaker Intel. Currently, Apple uses Qualcomm’s modems that connect the iPhone to cellular networks. However, following recent reports of Apple planning to drop the use of Qualcomm LTE chips in next year’s iOS devices, the chipmaker is now accusing Apple of breaching a contract that governs the use of software needed to make chips work with other parts of mobile phones and communicate with networks. The ongoing legal dispute between the two companies has become worse over the past few months. Apple says Qualcomm is unfairly charging too much and leveraging its strong market position in chips illegally, whereas Qualcomm has countered that Apple has lied to regulators in an unfair attempt to bully it into charging less. Last month, Qualcomm filed multiple new lawsuits against Apple in China, seeking a permanent ban on sale and manufacture of iPhones in the country.